www.drivethedeal.com are offering huge reductions on various models from Volvo, as well as on the new Citroen DS4 and the Jaguar XF. See below for details. The above prices include a £400 discount (£150 on C30/V50 models) which is conditional upon you taking out a finance or PCP deal at 7.9% APR Representative arranged by the dealer. For more information visit the Drive the Deal website. Also on sale with reduced prices is the Citroen DS4, the second model in the upmarket Citroen DS line after the popular DS3. Savings are outlined below. 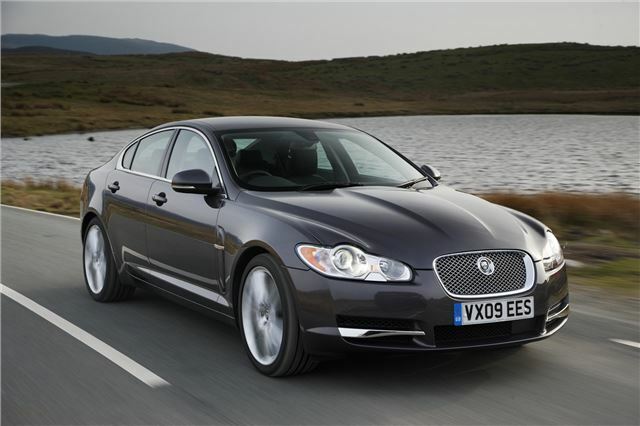 There are also savings to be had on the luxurious Jaguar XF in various trim and engine combinations as outlined below. For more offers or for more information on these reductions visit www.drivethedeal.com.